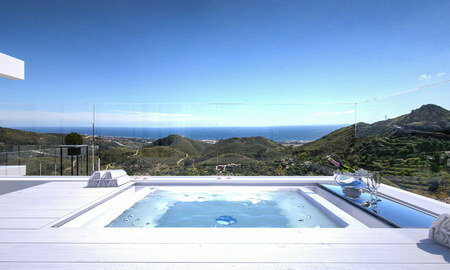 Modern-contemporary luxury apartments with breath taking sea views for sale, short drive to Marbella center. 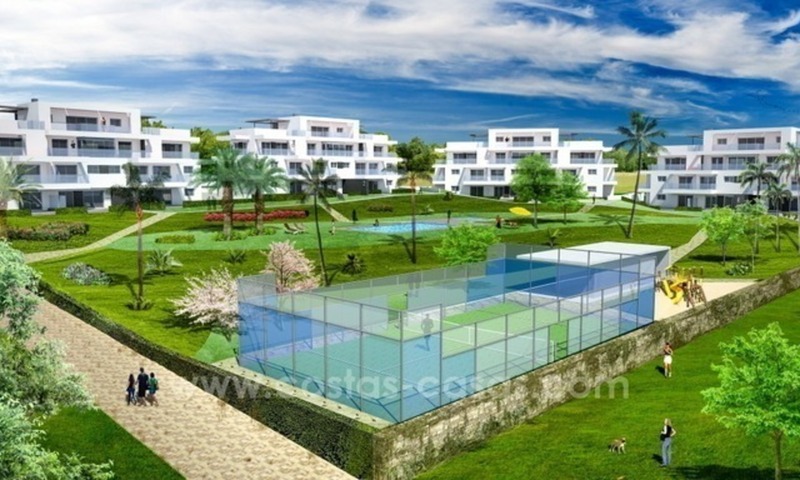 Luxurious, bright and spacious 2 and 3 bedroom apartments and penthouses. Nestled in the mountains above MarbeIla, surrounded by natural beauty, in an exclusive, gated residential community. 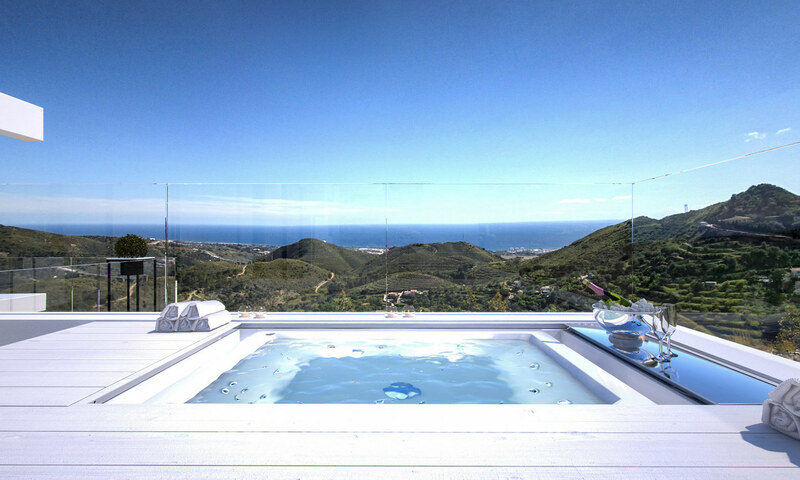 Breath taking unobstructed sea views. 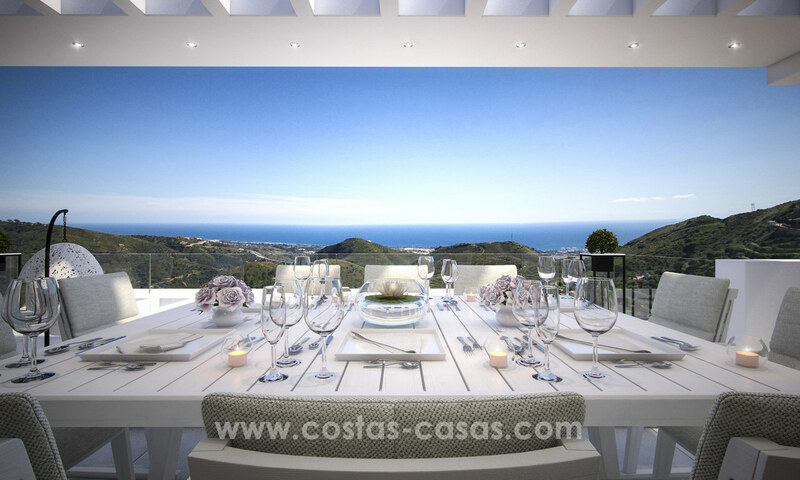 All facilities are nearby with Marbella’s center and La Cañada shopping center just a few minutes’ drive away. 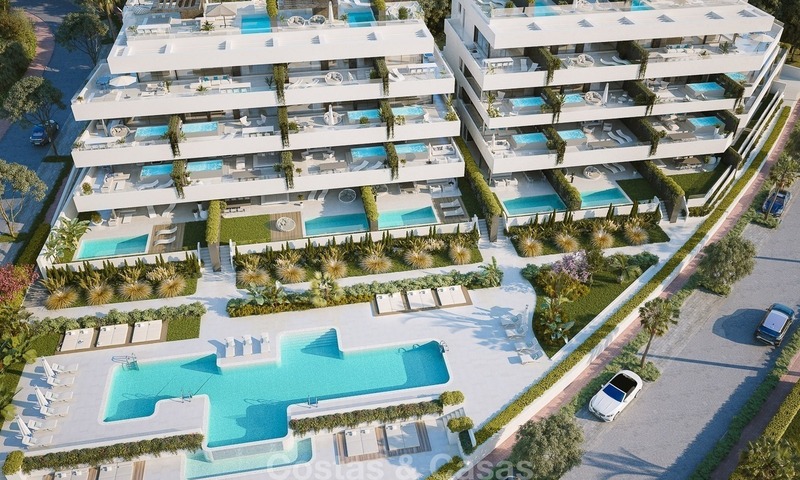 The apartments will boast contemporary cutting-edge architecture by an award winning, prestigious, international architectural firm with an impressive portfolio in Marbella. Light, space, nature and privacy, blended with modern aesthetics, comfort and style are core aspects of these superb apartments. 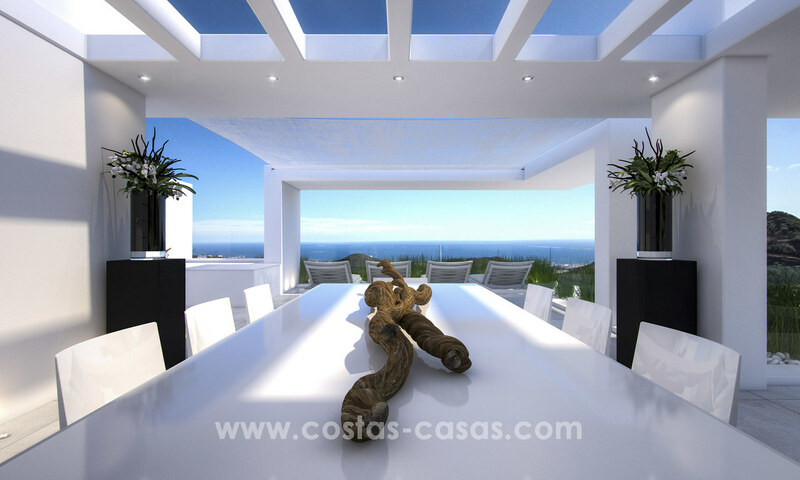 Interior design by one of Spain’s leading interior design firms, using only the best materials. Fully fitted designer kitchens and bathrooms. This is the third phase of this renowned and very appreciated development. We can show you all new projects that match your requirements! At developers’ prices but including our top notch service and market knowledge!